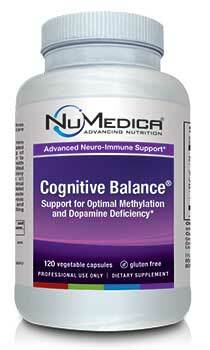 NuMedica Cognitive Balance is a nutrient-rich supplement designed to improve mental focus, attention levels, and even sleep patterns. With its powerful formula that includes essential amino acids and B vitamins, NuMedica Cognitive Balance boosts the body's dopamine processing for these benefits and more. If your brain does not produce optimum levels of dopamine, a natural supplement may provide dopamine production with the boost it needs. 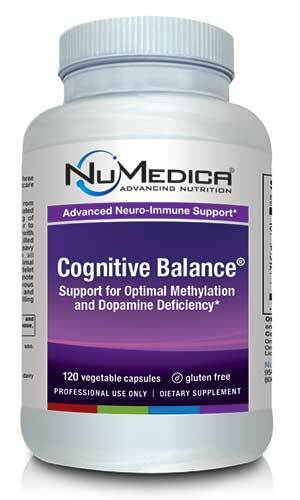 People who take NuMedica Cognitive Balance report an improvement in memory as well as concentration. This supplement is also taken to restore mood balance and regulate hormones. NuMedica Cognitive Balance even improves fine motor skills associated with handwriting, typing, and more. If you find that you are struggling with attention or any of these other issues, you may have reduced dopamine levels. 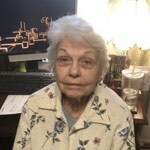 Dopamine is an important neurotransmitter in the brain that acts as a sort of chemical messenger. Various areas in the brain produce dopamine where it plays a vital role in functions like memory, attention, learning, movement, sleep, and mood regulation. Not everyone produces the amount of dopamine that may need to optimally support these functions. 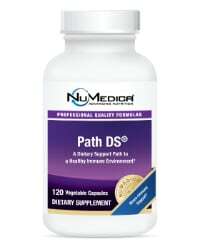 A supplement like NuMedica Cognitive Balance boosts dopamine production to provide the support that your brain needs for these important functions we rely on every day. 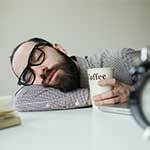 Low levels of dopamine in the brain may create problems that are manifested in various ways. 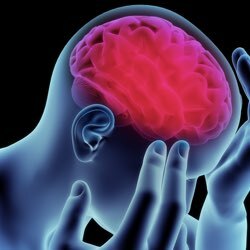 People suffering from ADHD, for example, may suffer from reduced dopamine levels that contribute to attention deficit issues. Without the ideal balance of dopamine in the brain, attention, focus, and memory may suffer as well. Reduced dopamine levels may also contribute to poor coordination and even delayed physical reactions. If you notice that you have mood swings and are finding it difficult to achieve healthy sleep patterns, you may be suffering from a lack of dopamine. Directions: Children take 1-2 capsules daily; Adults take four capsules daily or as directed by your healthcare professional. Other Ingredients: HPMC (vegetable capsule), MCC (microcrystalline cellulose), rice flour, natural orange flavor, stevia leaf extract, ascorbyl palmitate, silica. Use a pre-load green smoothie to ward off brain fog!